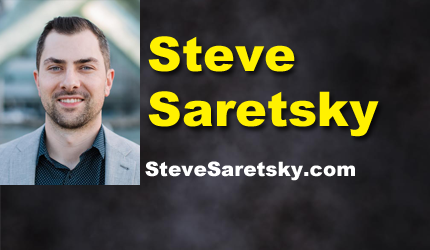 Steve Saretsky is a Vancouver residential Realtor and author behind one of Vancouver’s most popular real estate blogs, Vancity Condo Guide. 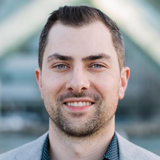 Steve is widely considered a thought leader in the industry with regular appearances on BNN, CBC, CKNW, CTV and as a contributor to BC Business Magazine. Steve provides advisory services to banks, hedge funds, developers, and various types of investors. Can policy makers slow or change Real Estate market conditions?